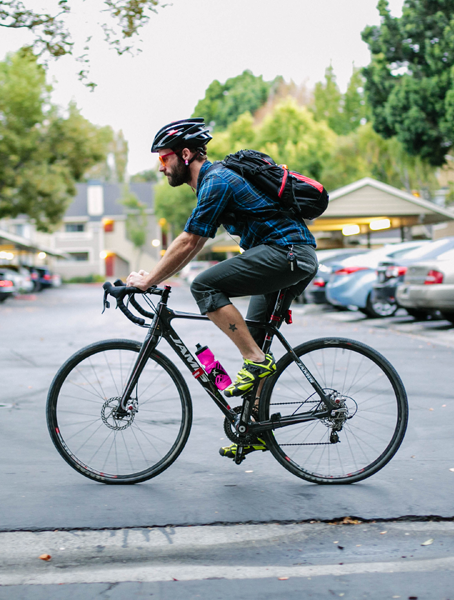 Rozik was recently mentioned in an article on Bicycling.com and we couldn’t be more stoked! 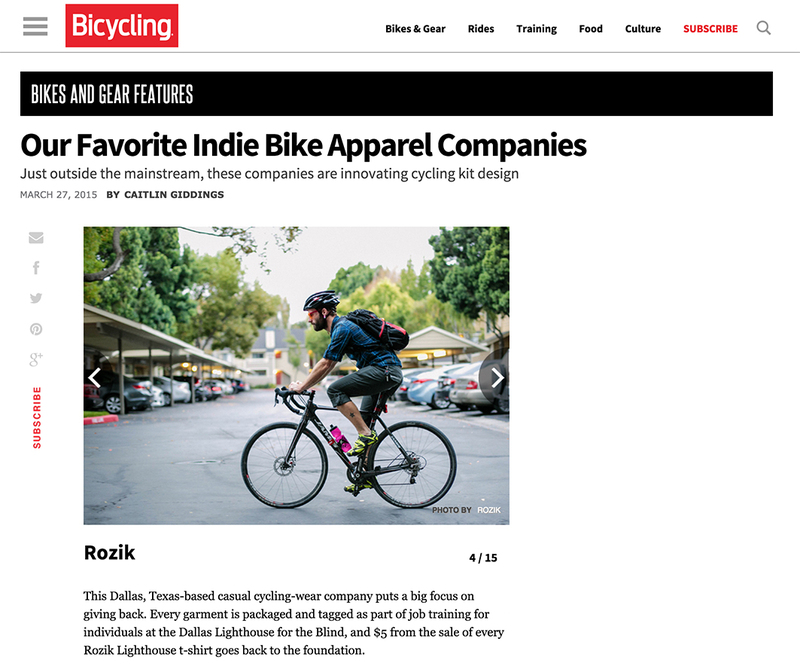 The article was a collection of favorite indie bike apparel companies and mentioned our work with Dallas Lighthouse for the Blind which is something we are proud of. Thanks to Bicycling.com for the mention!